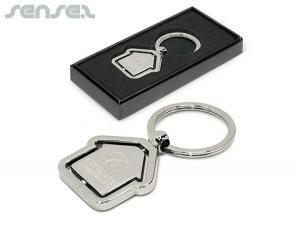 Nothing suitable in promotional mail out keychains? 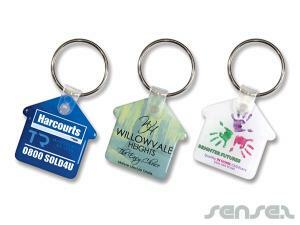 How about custom branded cards with badges, logo printed corporate lenticular keyrings or one of our promotional giveaways? 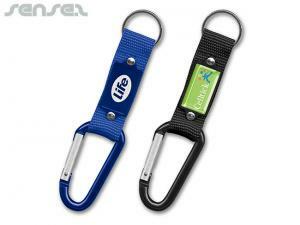 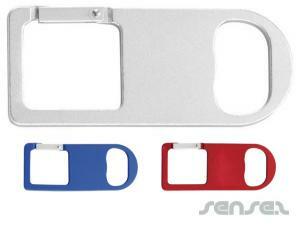 Promotional key-rings are perfect for mailouts and cheap promotional giveaways. 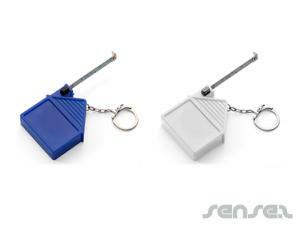 They are custom shaped and custom printed with either a torch, thermometer or sound module option - also great as a mobile phone charm. 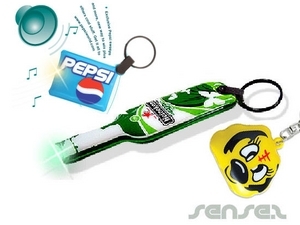 Very well priced and effective. 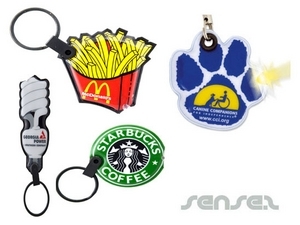 We also have custom branded flat Promotional USB flash drives which are great for office and computer related promotional giveaways. 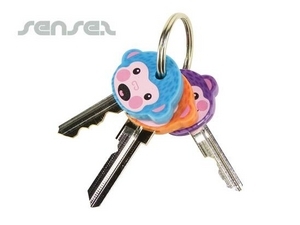 Printed keys and branded key covers are absolutely ideal for real estate agents, mortgage companies, finance companies, insurances, home loan companies, club memberships and loyalty branding.